New to sewing? Want to know your machine better? 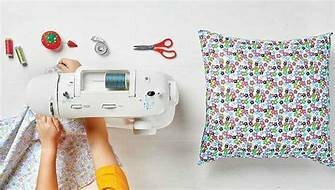 Understand all the basics of beginning machine sewing, foot & needle knowledge, how to use a seam ripper and achieve a good straight stitch! You will learn basic sewing skills by making a market tote. This class is a must if you are wanting to start sewing.